ATICO Medical Pvt. 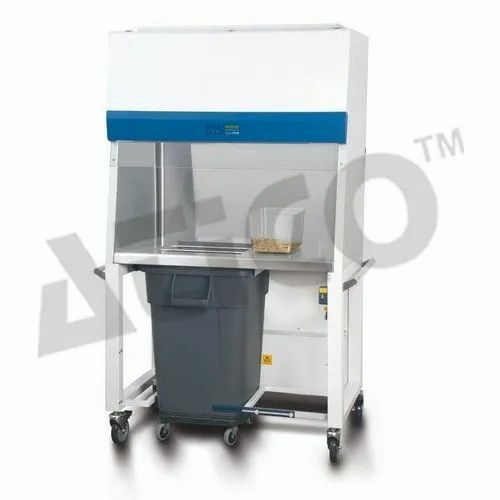 Ltd. are manufacturer, supplier and Exporter of Bedding Disposal Animal Containment Workstations. Antimicrobial coating on all painted surfaces.